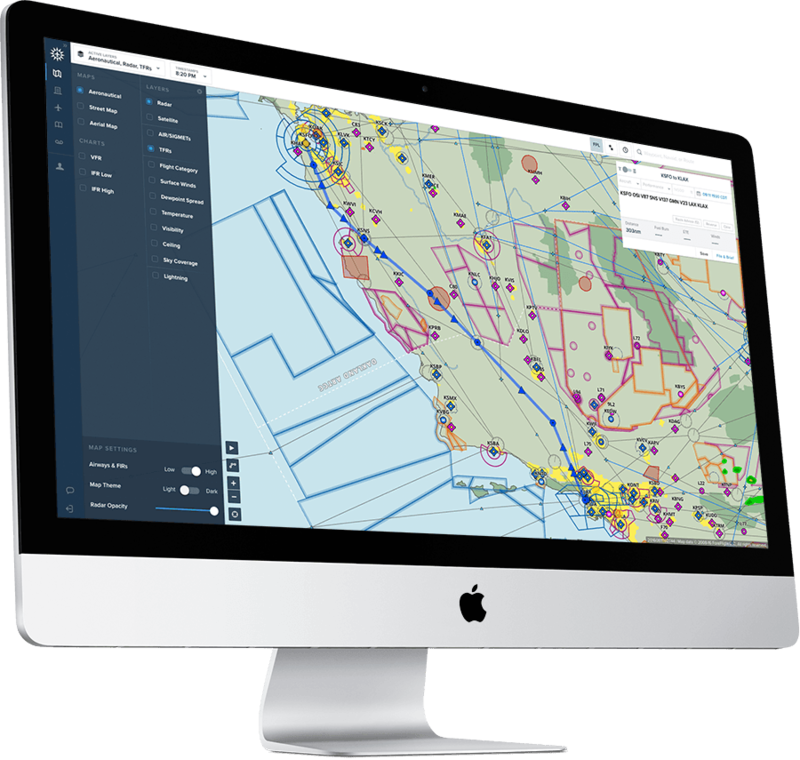 Enjoy ForeFlight’s powerful flight planning capabilities right from your web browser. Plan, file, and brief, then transition to your mobile device without missing a beat – your planning activity automatically syncs across devices. Planning on the web is available to all ForeFlight customers. Planning on the web is the perfect complement to ForeFlight Mobile, allowing you to flight plan, check weather, manage aircraft profiles, and more. 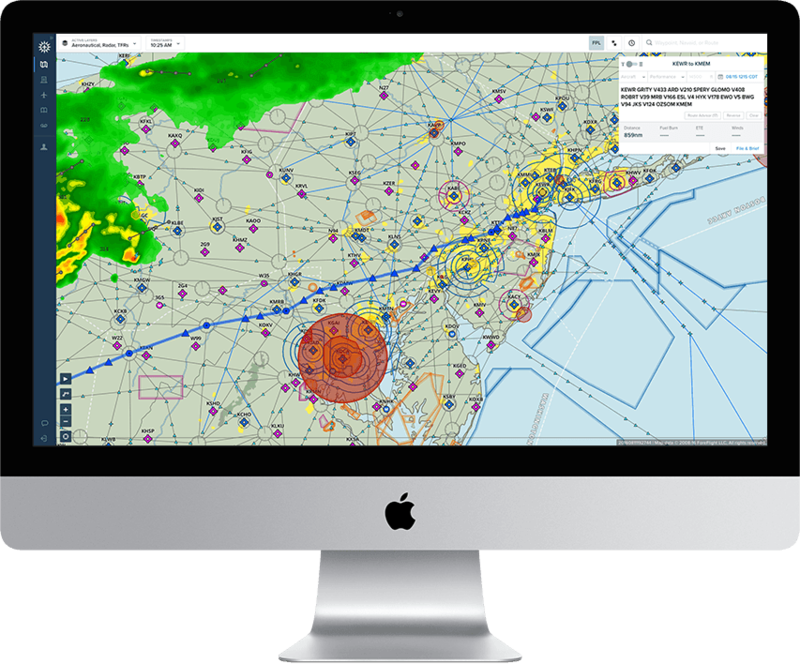 Access frequencies, procedures, METARs, forecasts and more with the click of a button. 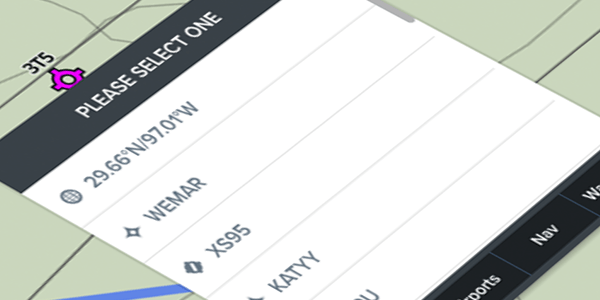 Our route search engine auto-completes results based on waypoint names or identifiers. It's fast. Really fast. Toggle between Route Editor and Navlog views. Easily add and rearrange items in your route and watch performance calculations update in real time. Enter departure and destination airports and choose from a number of recent ATC cleared and preferred routes. 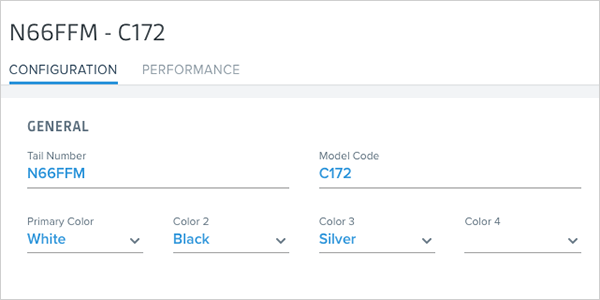 Create and edit aircraft profiles, complete with performance data and codes for flight plan filing. Profiles automatically sync to your iPad and iPhone. 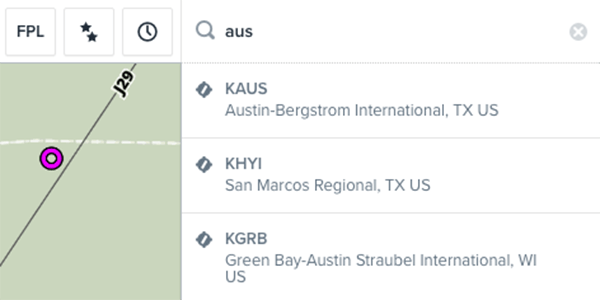 Rubberbanding is fully supported on the web, and you can right-click to select from a list of nearby airports and waypoints. All the charts and maps in ForeFlight Mobile are also on the web — and they're always up to date. Full FAA VFR and IFR High and Low enroute coverage for the mainland USA, Alaska, and Hawaii, as well as SIDs, STARs, approaches, and airport diagrams. 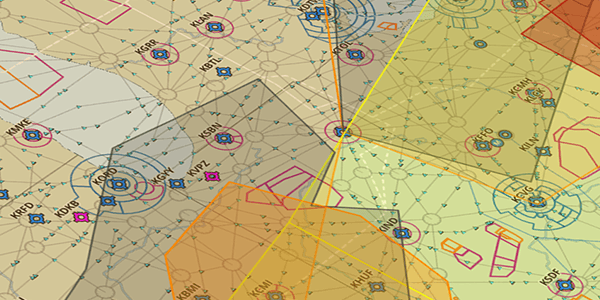 For Canada subscribers, a full library of Nav Canada VNC, IFR High and Low enroute charts, as well as SIDs, STARs, approaches, and airport diagrams. Our surface maps help you get oriented with country boundaries, rivers, lakes, and cities. All of the core weather features in ForeFlight Mobile are also available on the web. 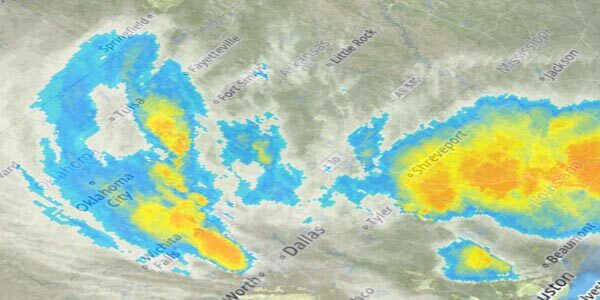 From AIRMETs to animated radar—it's all available at a click. Color coded flight categories based on current weather reports. Animated high resolution infrared satellite imagery. 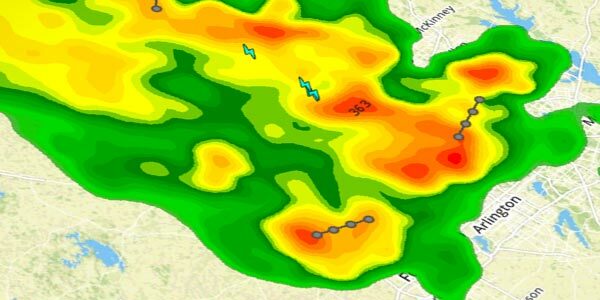 Animated, high resolution NEXRAD composite radar, complete with lightning strike, rotation detection, and storm tracks. 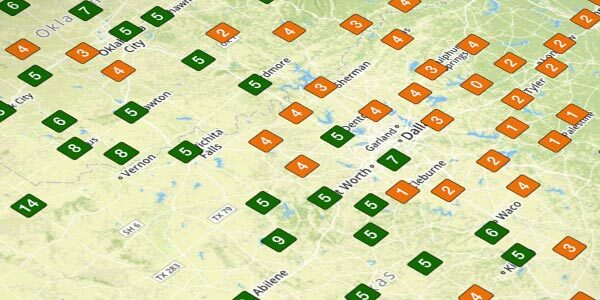 Color coded temperatures, plotted right on the map, based on current conditions. AIRMETs and SIGMETs are plotted directly on the map. Simply click on one for full details. Quickly see dewpoint spread information, color coded based on the likelihood of adverse conditions. Welcome to the next generation of map technology. 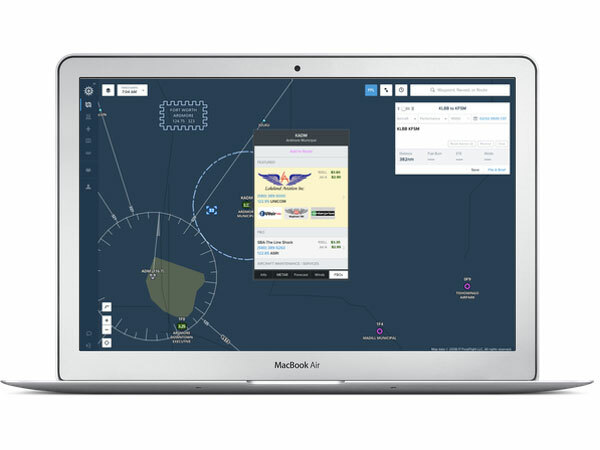 ForeFlight’s Aeronautical Maps look stunning on a desktop computer and feature dynamic decluttering of map elements and customizable aeronautical data, showing you the most relevant information at any zoom level. 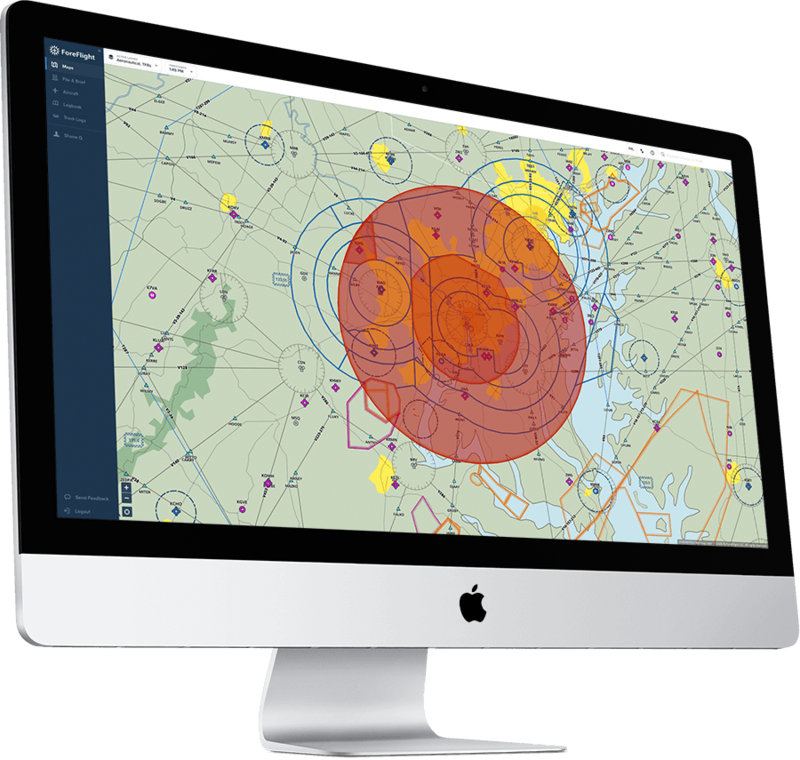 Global Aeronautical Maps are offered in Basic Plus, Pro Plus, Performance Plus, Business Pro, and Business Performance plans. 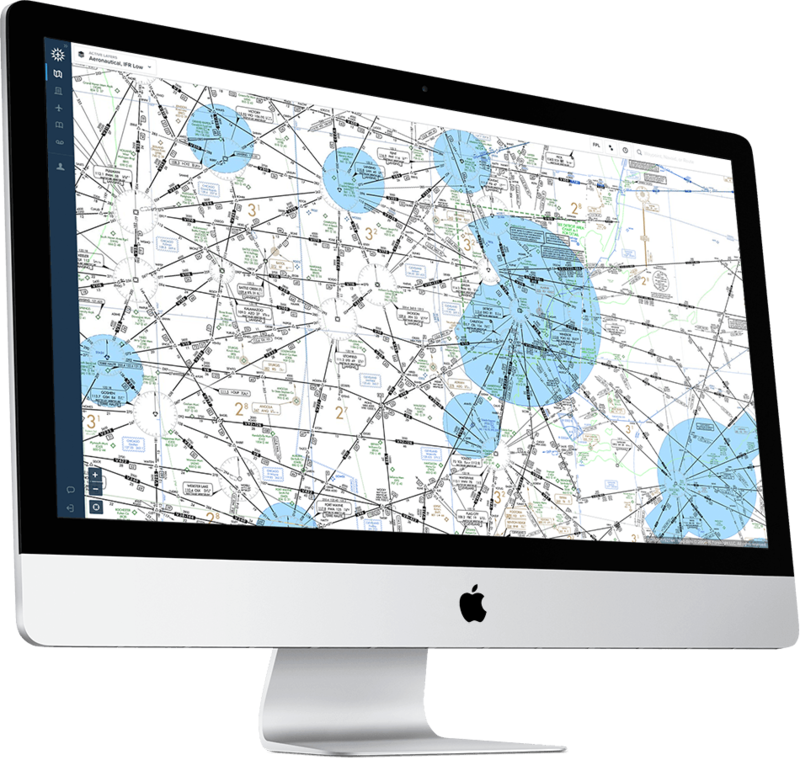 Easily plan your fuel stops with the help of 100LL or Jet fuel price map layers. Access our complete FBO Directory containing service and contact information. JetFuelX is the simple and fast way to manage your multiple fuel card memberships. With our ForeFlight Business Performance or Performance Plus plans, contract fuel prices can be conveniently displayed in ForeFlight Mobile and on the web. All of the same file and brief features you enjoy on ForeFlight Mobile are available via the web. 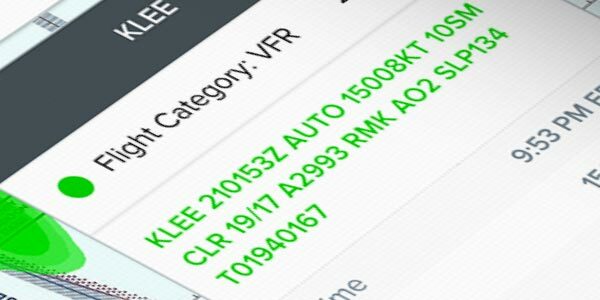 You can amend and cancel IFR plans and activate and close VFR plans –and it's all instantly synced to your mobile devices. 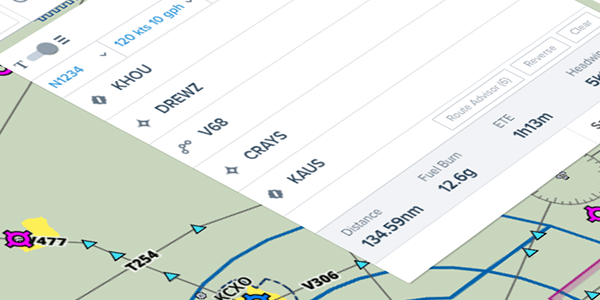 ForeFlight’s Graphical Briefing transforms the standard text briefing information and delivers it in a visually elegant design for better readability – and it looks amazing in the full desktop view. 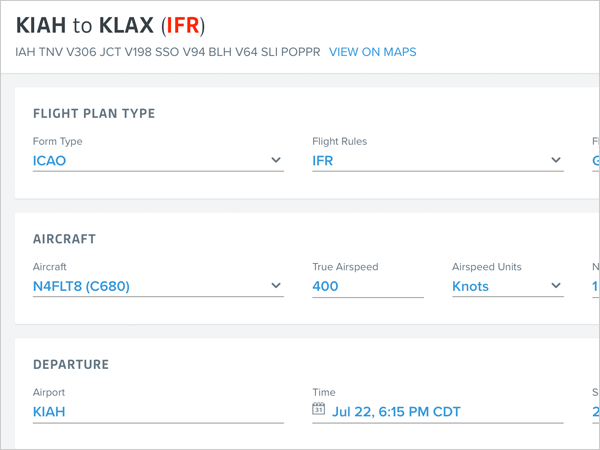 All of the advanced planning capabilities that ForeFlight Performance delivers are available on the web. 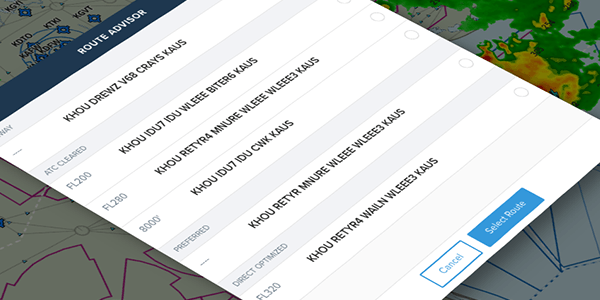 Access our library of high-performance aircraft profiles, a sophisticated flight planning engine that generates global optimized routes, and a delightfully easy-to-use interface that simplifies the planning workflow – and it all syncs across your devices. ForeFlight on the web displays both active and upcoming TFR data in a graphical format right on the map. Future TFRs are yellow and active, or soon-to-be active, TFRs are red. Click on a TFR to vew the full FAA text. Figuring out when and where Stadium TFRs are active can be a pain. 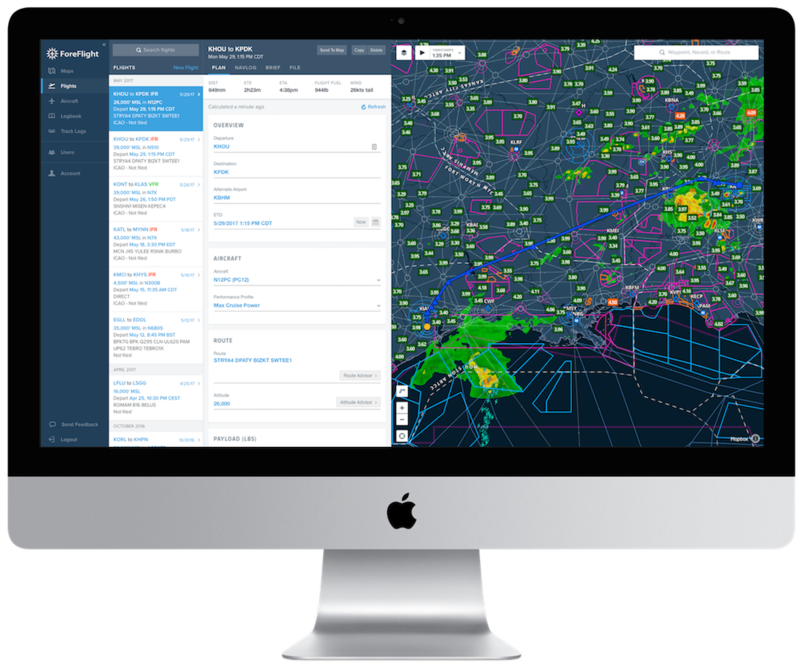 ForeFlight continuously monitors event schedules for Major League Baseball, the National Football League, NCAA Football, Indy Car, NASCAR Sprint Cup, and Formula 1 and integrates that information into the TFR map layer. 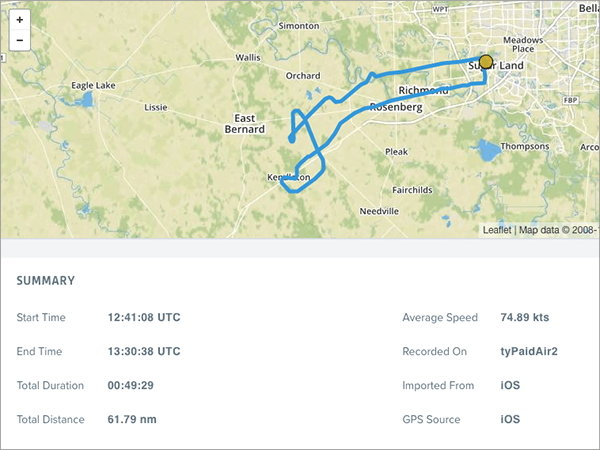 ForeFlight on the web is your one-stop-shop for upgrading or renewing your subscription, viewing device information, and connecting your account with outside services like Flight Aware and Dropbox. Multi-pilot account administrators can add and remove pilots from the account and check status of data and document updates on each device. 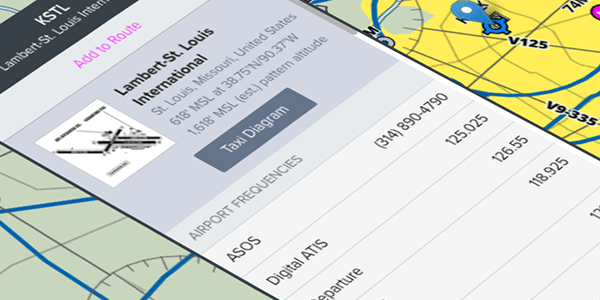 View a graphical depiction of your flight track from a web link and share on Twitter and Facebook. You can also export to third-party debrief tools like Google Earth or Cloud Ahoy. Flight plans you create in your web browser automatically sync to ForeFlight on your iPad and iPhone and, once you're in the cockpit, then our ForeFlight Connect platform enables you to sync that information directly to your panel-mounted avionics! On the iPad, the iPhone, and now on your desktop computer.